Hello friends! Holly here, once again. We have one more sewalong to share with you from the latest collection of patterns. 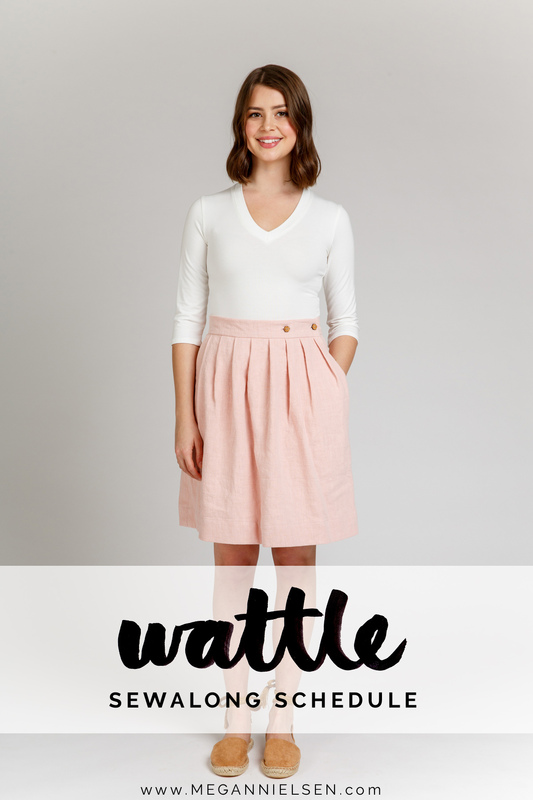 This time – the Wattle skirt! 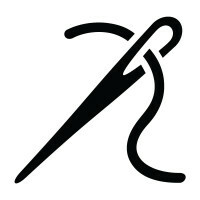 This will be a quick and easy sewalong, because honestly, this is a quick and easy sew! We’ll go over the 3 different looks (bias, pleated, or gathered), as well as the 2 waistband options (and if you’ve made the Flint pants before, it’s just like that!). If you have any ideas for posts you’d like included, please let us know in the comments! 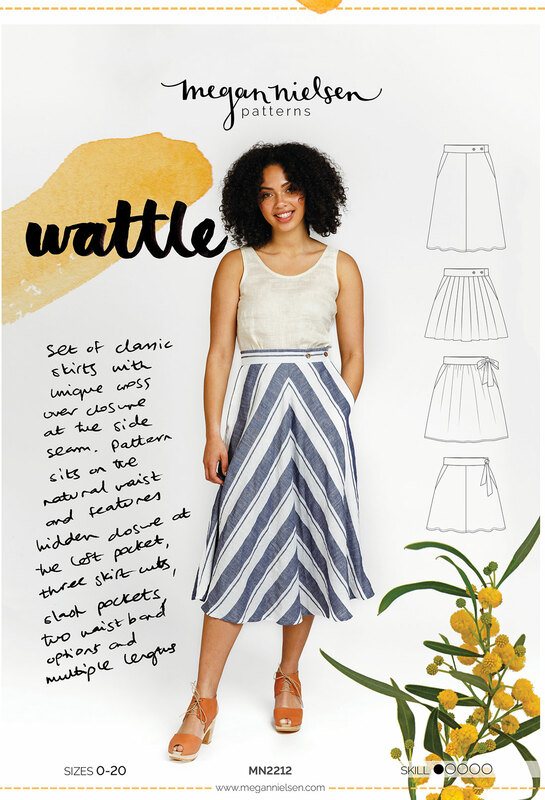 Don’t have the Wattle sewing pattern yet?! Order Wattle today! We absolutely love seeing what you make, so don’t forget to tag your creations with #MNwattle and @megannielsenpatterns when sharing on social media, and check out what everyone else is up to!